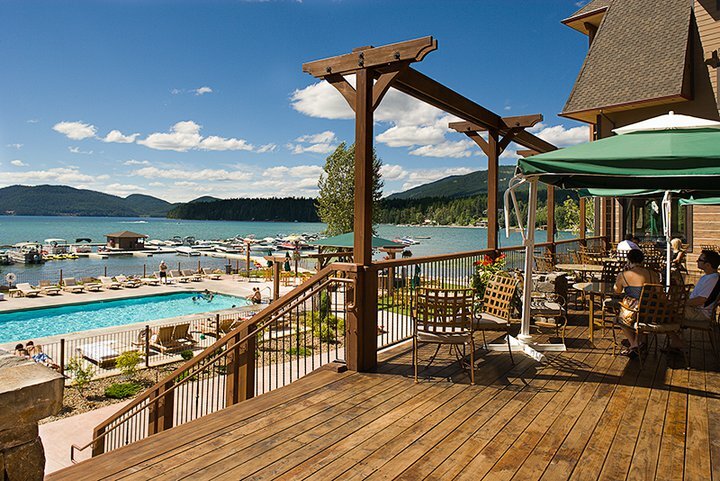 Whitefish offers an array of lodging. 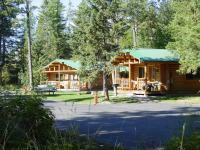 Whether you are looking for a lodge with a Montana feel, a national hotel or a cozy inn, it is here. 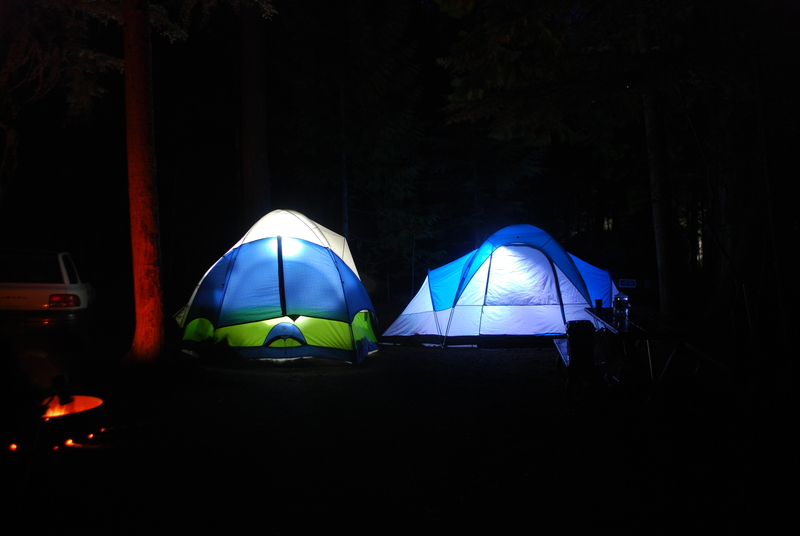 Be sure to plan ahead, as summer is a popular time with visitors. 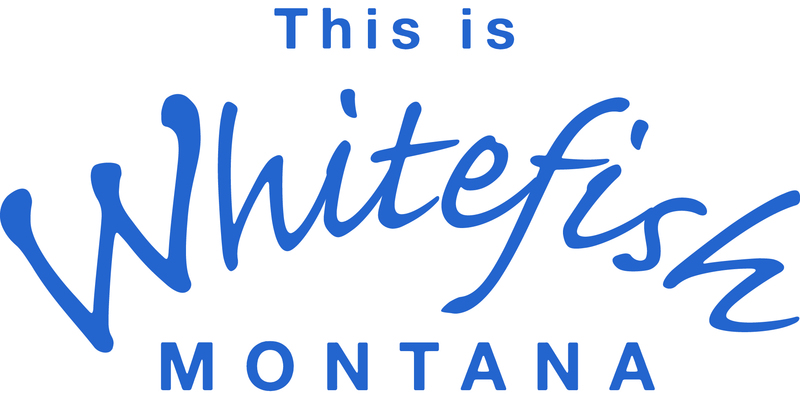 Below is a list of lodging in and around Whitefish.